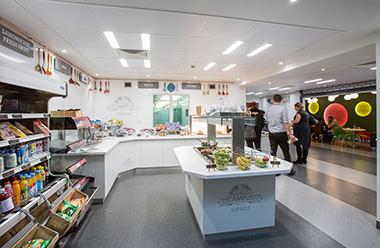 We have provided innovative catering designs and specialist catering equipment to over 800 companies in the last 10 years. 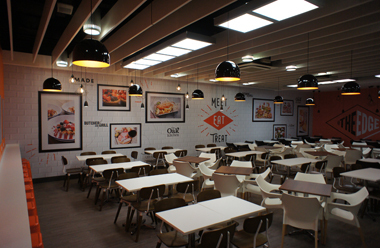 Take a look through just some of our most recent work in the industry. 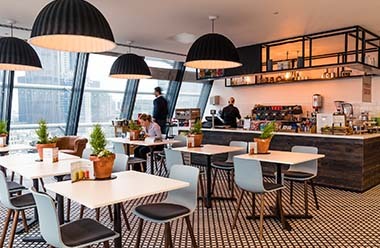 - Part of a wider redevelopment of ASOS offices, IFSE expanded restaurant capacity and enhanced the menu offering in the staff restaurant. 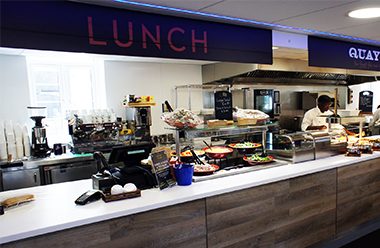 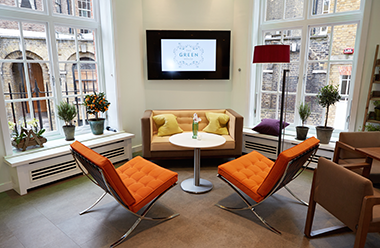 - IFSE transformed Epsom the fourth-floor ward into a vibrant and relaxing restaurant and break area for staff and patients. 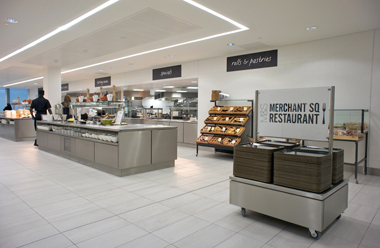 - From visualisation to reality, IFSE partnered with M&S to provide a full open plan kitchen and restaurant. 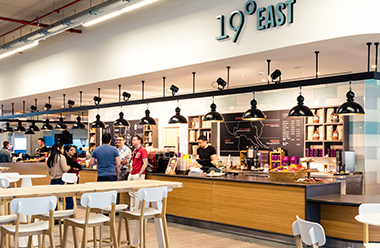 - In the existing space, IFSE created 4 separate branded catering areas, 30% more seating and a unique catering experience for exhibitors and visitors to dine, relax and close business deals. 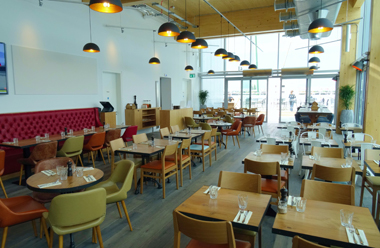 - Thanks to IFSE's long standing partnership with the NEC and Amadeus, the caterers, we were invited for the third year running to develop the existing 11 restaurants and 9 cafe areas in the busy and bustling exhibition halls. 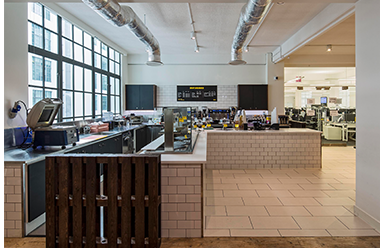 - The IFSE team transformed the head office restaurant, cafe and flexible working space at RS Components. 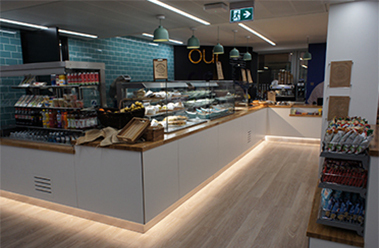 - Part of a multimillion pound relocation to Croydon. 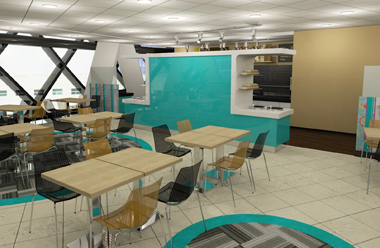 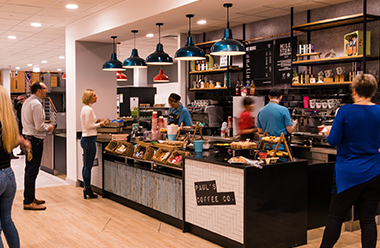 - This time The King's Fund challenged us to strip out and redesign their reception and cafe and in it's place, design and build an innovative food service concept which could be dual purpose.